Voir les résultats écrits par "Mark W. Johnson"
Game-changing disruptions will likely unfold on your watch. Be ready. 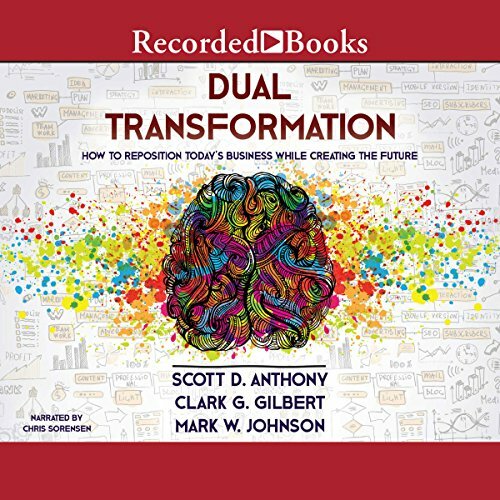 In Dual Transformation, Scott Anthony, Clark Gilbert, and Mark Johnson propose a practical and sustainable approach to one of the greatest challenges facing leaders today: transforming your business in the face of imminent disruption. Dual Transformation shows you how your company can come out of a market shift stronger and more profitable, because the threat of disruption is also the greatest opportunity a leadership team will ever face. 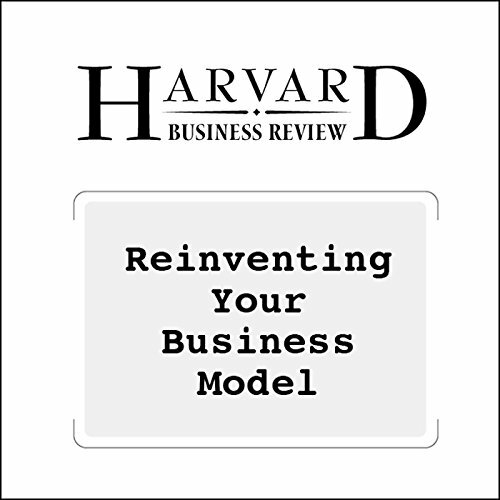 One of the secrets to maintaining a thriving business is being able to recognize when it needs a fundamental change.